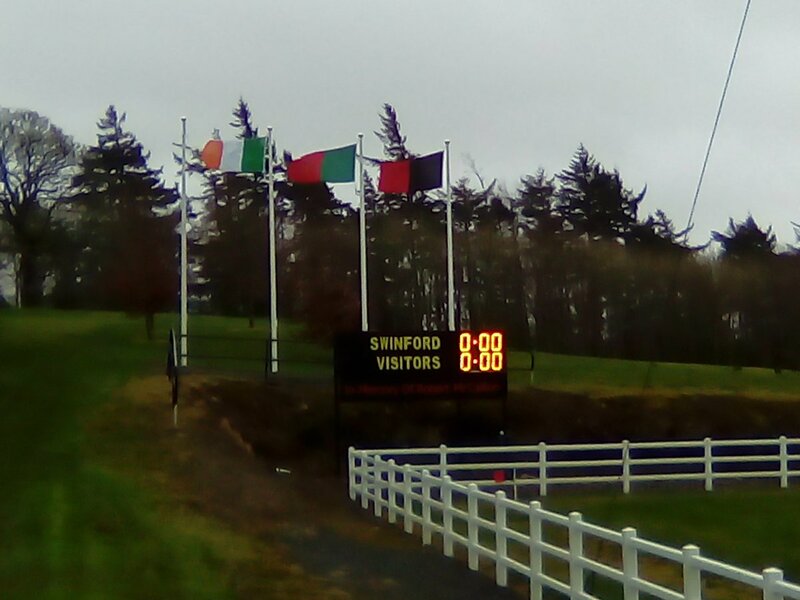 On a wet and windy St. Patricks Day morning Swinford kept their unbeaten run in the 2017 Michael Walsh Intermediate League going with a good win against Balla. Swinford played with the strong wind for the first half but it was Balla got off to a great start with a point in the first minute. Swinford then lost their full forward Gordon Carter in the second minute with hamstring trouble. After 5 minutes Liam Moran got Swinford off the mark and this was quickly followed by a great goal from James Devaney. Kevin McShea extended our lead with a fine 45. Then followed a lot of possession by the home team but no action on the scoreboard. After 20 minutes Balla got their second point, soon followed by their third. Liam Moran soon settled Swinford with his second of the game but again some poor finishing meant the score at half time was Swinford 1-3 Balla 0-3. 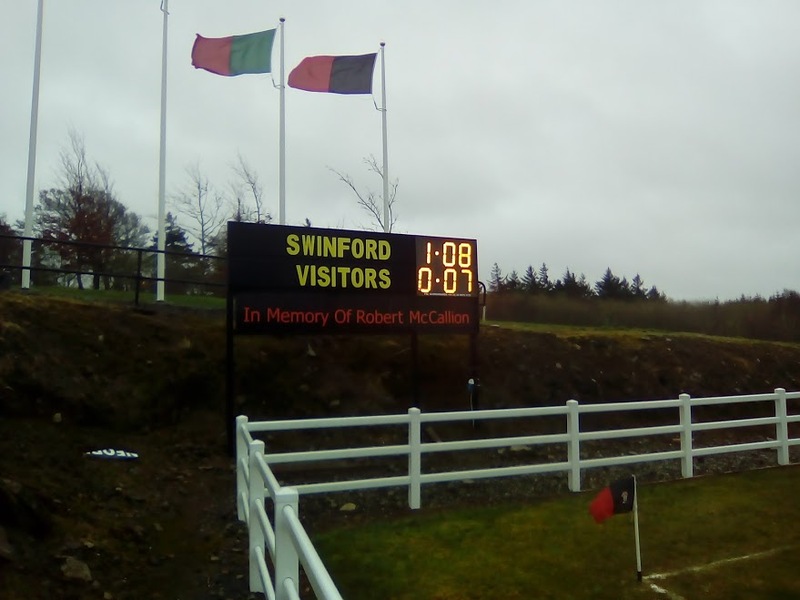 Against a strong wind and only a three point lead things were not looking good for Swinford but this team plays better when in the weaker position. A good start with a pointed free from Kevin McDonagh extended the Swinford lead. Then came the Balla backlash and they rattled off three points, including two frees to leave it a one point game with about 20 minutes left. 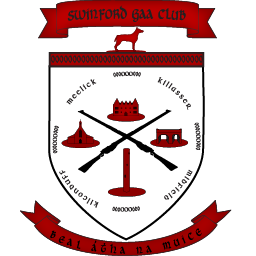 Swinford then settled and got to grasps with the Balla forwards and pushed well up on them. Great work by Jason McLoughlin out on the wing fed the ball to James Devaney who scored a fine point, which he soon added to with a second point. Midway through the half we led by the first half goal. Liam Moran added two points, one from a free to put five between the teams and the game petered out. Balla got a consolation free near the end to finish the game Swinford 1-8 Balla 0-7. In poor conditions and with the two young teams on display it was a good game and leaves Swinford on top of group 1 of the Michael Walsh Intermediate League with a game against Castlebar Mitchells left.